A rundown of the most popular comment pieces, analyses, news and interviews on just-drinks in the last 12 months. With the end of the year looming, just-drinks is running a series of 'Top Tens of the Year' in the run-up to Christmas. 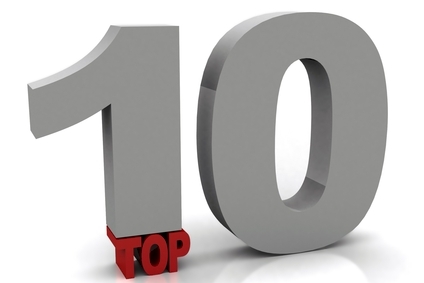 Here are the ten most read comment pieces by just-drinks' editor, Olly Wehring, in 2014. With the end of the year looming, just-drinks is running a series of 'Top Tens of the Year' in the run-up to Christmas. Here are the ten most read comment pieces on just-drinks in 2014. With the end of the year looming, just-drinks is running a series of 'Top Tens of the Year' in the run-up to Christmas. Here are the ten most read comment pieces written by our regular columnists on just-drinks in 2014. With the end of the year looming, just-drinks is running a series of 'Top Tens of the Year' in the run-up to Christmas. Here are the ten most read interviews on just-drinks in 2014. With the end of the year looming, just-drinks is running a series of 'Top Tens of the Year' in the run-up to Christmas. Here are the ten most read analyses on just-drinks in 2014. With the end of the year looming, just-drinks is running a series of 'Top Tens of the Year' in the run-up to Christmas. Here are the ten most-read news stories on just-drinks in 2014.